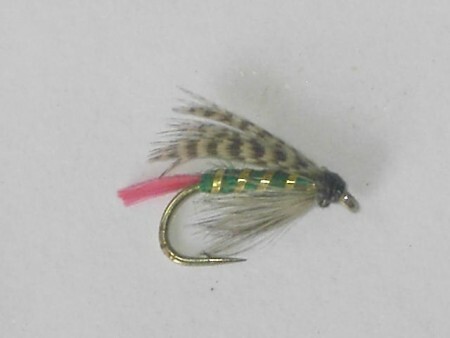 Wet flies at wholesale and retail prices. 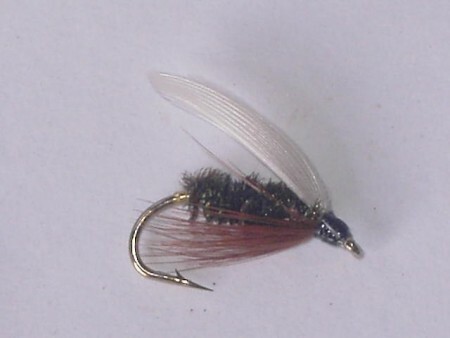 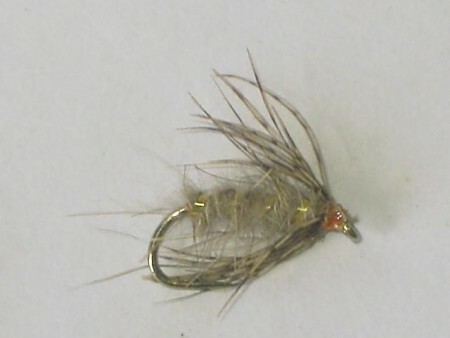 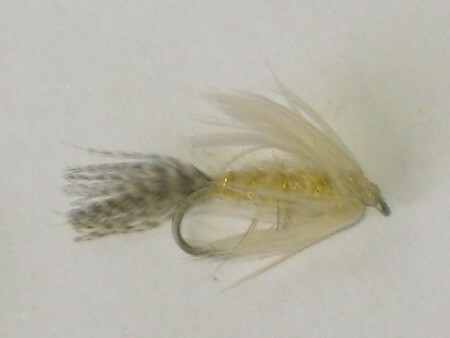 Wet flies are artificial flies used in fishing that floats beneath the water's surface when cast. 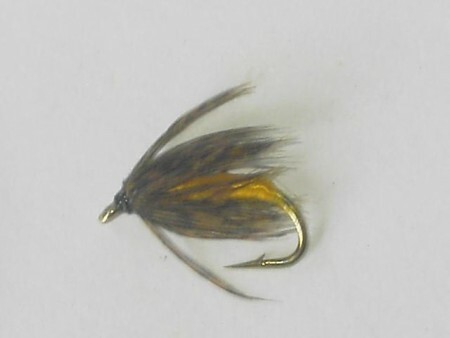 We have them in different colors and sizes, Barbless and barbed hooks are used when tying this wet flies.You can benefit from us by buying wholesale or retail wet flies and we will ship them at your location. 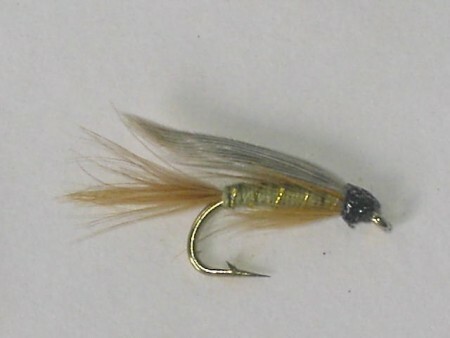 Wet flies There are 60 products. 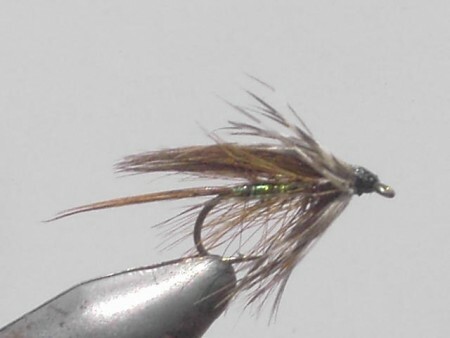 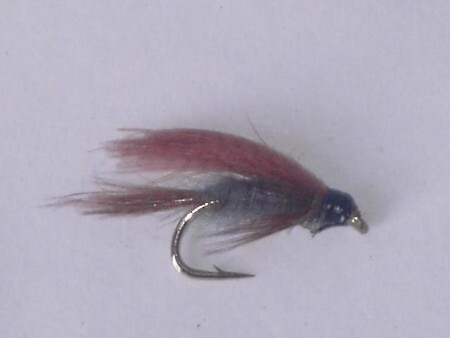 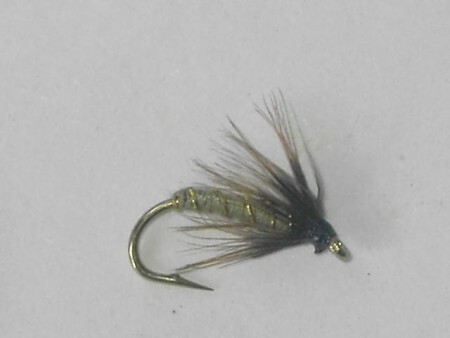 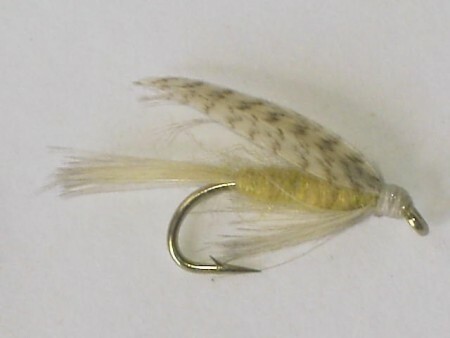 View the wet fly patterns that we sell . 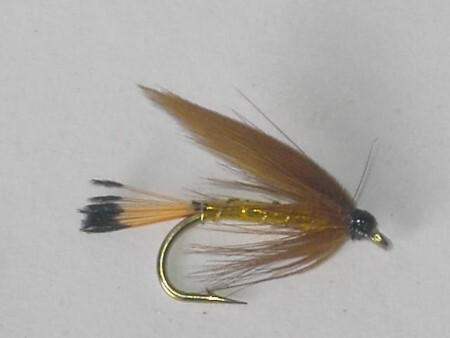 Wholesale fish flies suppliers . 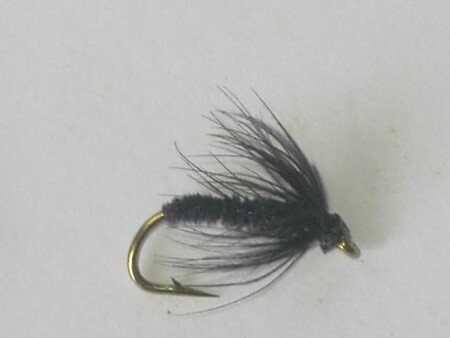 Don't know to tie a wet fly, Use our wet flies.